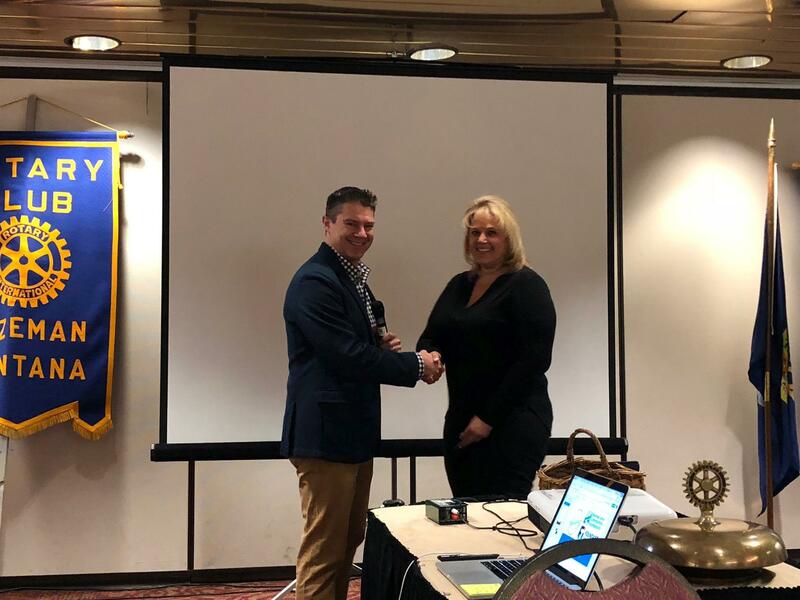 The Bozeman Rotary Club welcomed a new member! Kathy Cambridge is a travel franchise business owner. Welcome, Kathy!